Can a man who railed against large segments of the US Jewish community reclaim their trust as he represents America to the Jewish state? 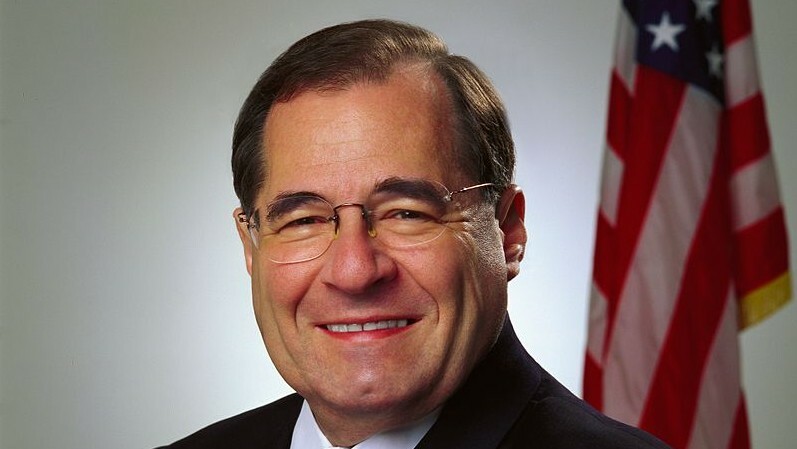 WASHINGTON (JTA) -– Nearly six years ago, when President Barack Obama was set to elevate one of his top emissaries to the Jewish community to the Israel ambassadorship, Dan Shapiro asked for – and got – the endorsement of one of Obama’s fiercest pro-Israel critics. “Dan has always spoken to us, patiently and carefully explaining the administration’s position, and he does so with aplomb, with concern, and with intense appreciation of the other side’s position,” Morton Klein, the Zionist Organization of America president, said at the time. Don’t expect J Street, or the Reform movement – or, really, anyone on the liberal side of the pro-Israel spectrum – to extend that embrace to David Friedman, the bankruptcy lawyer who is one of President-elect Donald Trump’s top emissaries to the Jewish community and whom he nominated to be ambassador to Israel. An “intense appreciation of the other side’s position” does not describe Friedman’s denigration of J Street as “not Jewish” and “worse than” Jewish collaborators with Nazis, his calling Obama “blatantly anti-Semitic,” and his lament that more than half of American Jews are not pro-Israel. The nomination of Friedman has sent shock waves through a chunk of the organized Jewish community because of the signal it is seen as sending to the 71 percent of American Jews who voted for Hillary Clinton: one of marginalization, not outreach. While Friedman’s nomination was hailed by a hawkish but influential minority as a sign that Israel will get the US support it deserves, it possibly sidelines a pro-Israel mainstream that believes moderation best builds a pro-Israel consensus. There are less than a handful of ambassadors who must navigate domestic constituencies as assiduously as they do their host countries, and are chosen with both audiences in mind. They include the envoys to Israel, Ireland and, occasionally, Greece and Italy. American Jewish leaders have long expected a warm reception from their ambassador when their delegations pay a visit to Israel. Those positions include a rejection of the two-state solution and unchecked expansion of the settlements — the former counter to the stated position of Israeli Prime Minister Benjamin Netanyahu, the latter also a challenge to longstanding US and international policy. Friedman did not return a request for comment. A range of liberal Jewish groups have already denounced Friedman, citing his online history thick with broadsides against liberals, many appearing on the pro-settlement Israeli news site, Israel National News, as well as his extensive fundraising for the settlement movement. J Street, the liberal Jewish Middle East policy group, joined a number of groups in pledging to do its best to keep the Senate from confirming Friedman. 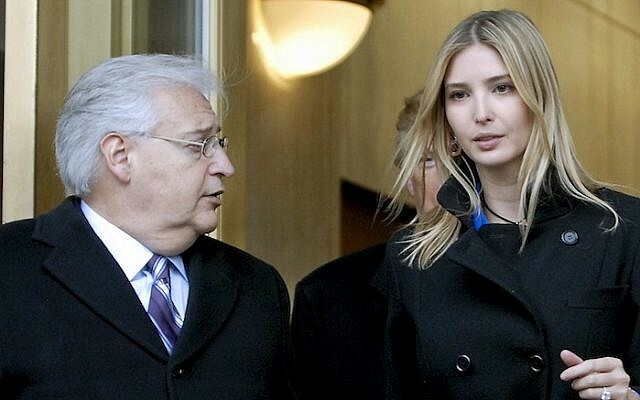 “Friedman should be beyond the pale for senators considering who should represent the United States in Israel,” the group said in a statement last week. 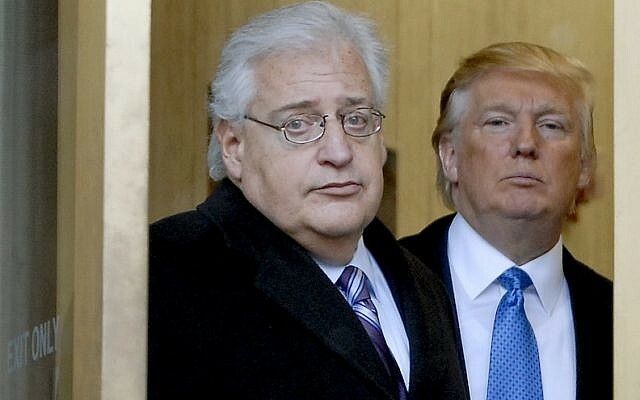 The New Israel Fund launched a fund-raising appeal on Monday based on what they called Trump’s “dangerous” nomination of Friedman. In an interview, Klein said he stood by his 2011 endorsement of Shapiro, who strove to reach out to right-wing Jews in the United States and hard-liners in Israel as a staffer on Obama’s National Security Council and then as ambassador. Friedman was reported to have said earlier this month at an off-the-record segment of the annual Saban Forum colloquy of US and Israeli influencers that were he to become ambassador, he would not take meetings with J Street. “He’s not there to represent the views of most Jews,” Klein said of Friedman, although he said he believed that Friedman’s support for moving the embassy to Jerusalem and for settlement expansion was representative of the Jewish community. The Union for Reform Judaism stopped short of saying it would oppose Friedman, but expressed concerns about his statements and his rejection for the two-state solution. 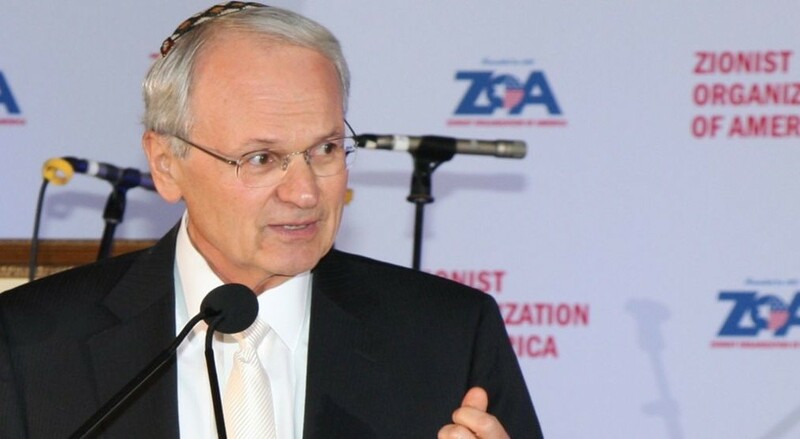 In an interview, URJ President Rick Jacobs said that the Reform movement has relied on US administrations to represent to Israel, through their ambassadors, the broad range of American Jewish opinion. 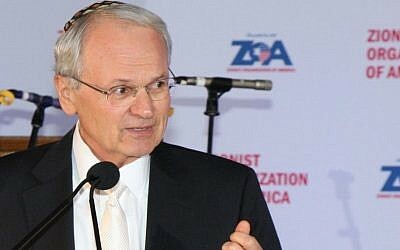 An ambassador who represented only one segment of the Jewish community would diminish attachment to Israel among Jews already unsettled by Israeli prime Minister Benjamin Netanyahu’s policies, and by exclusion of non-Orthodox groups from civil matters like marriage and divorce, he said. Larger groups were treading carefully around the nomination. The American Israel Public Affairs Committee, in response to a JTA request for comment, stuck to its longstanding position of not pronouncing on nominees. The Anti-Defamation League was also not forthcoming. The American Jewish Committee said in a statement that it was noteworthy that nominating a Jew for the job no longer raised hackles (that’s been the case for close to three decades) and that it wanted to know more about what picking Friedman said about Trump’s Israel policies. “We shall be eager to understand Trump Administration policy regarding the special US-Israel bilateral link, as well as the quest for a two-state Israeli-Palestinian accord — which AJC continues to believe is the only tenable solution to the conflict — and, of course, the larger regional context in which Israel lives,” the AJC said. Nathan Diament, the Washington director of the Orthodox Union, said in reply to a JTA query that Friedman was representative of the minority of Jews (and a majority in his community) who voted for Trump. 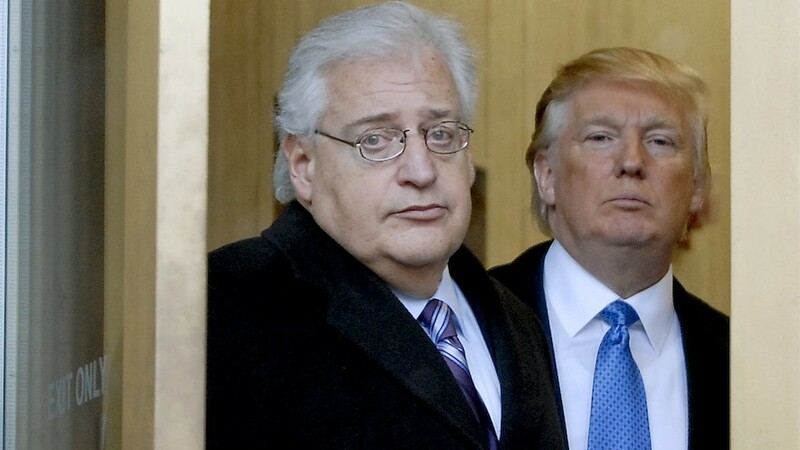 “Trump’s selection of David Friedman to be his Administration’s ambassador to Israel is consistent with the policy view Trump expressed during the campaign and consistent with the view of most of those American Jews who actually voted for Trump for president,” he said. Burton, whose Boston JCRC called on Friedman to apologize for his past remarks, said that it was key for Jews who object to Friedman not to be drawn into the polarizing invective that characterized Friedman’s writings in the past.